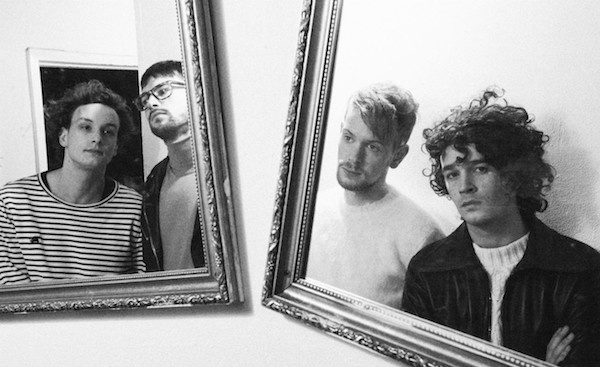 Yes you read that right, The 1975 have revealed some new music. This comes in the form of a loop of piano based music that is around 114 seconds long and has already been ripped and put up on one of the fan-based YouTube channels - The 1975 Archives. After a bit of digging around in their website I found that the video is simply called "finalloopcompressed.mp4" which is in the "finalrelaunchapril2018" folder - it didn't take much and is not illegal, just a simple right click on the video, click 'view source code' and there it was. The band are set to re-launch everything back on the 1st of June, with a countdown clock on their website.